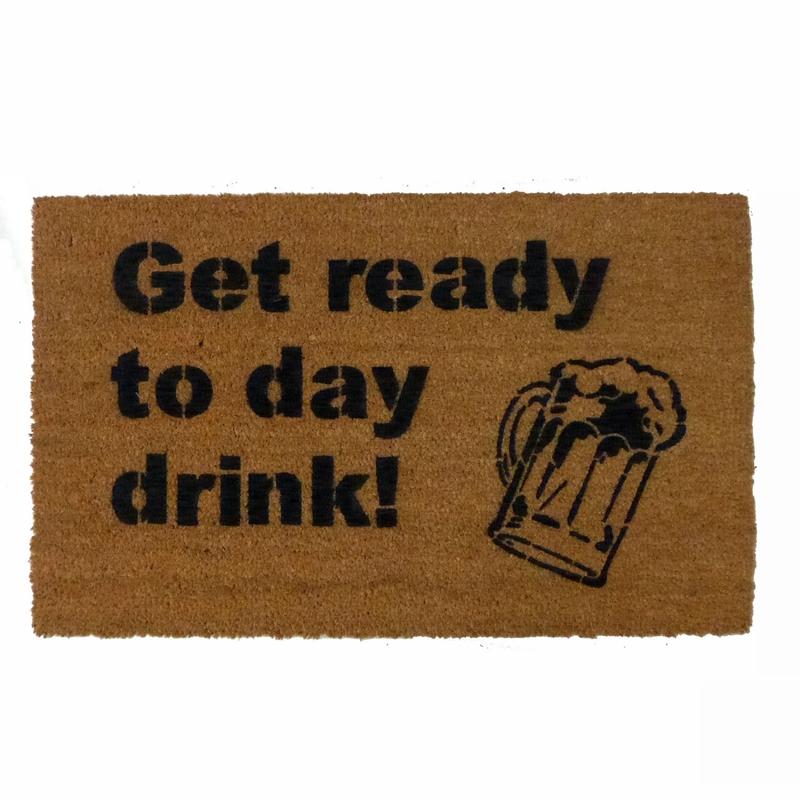 It's the best day of the week, the day it's ok to drink before sundown! 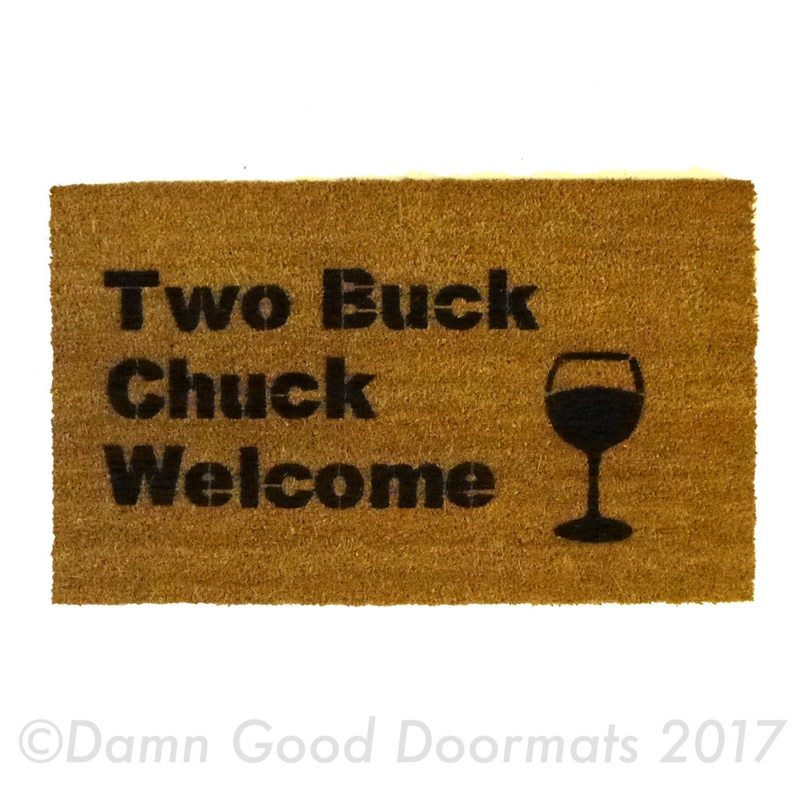 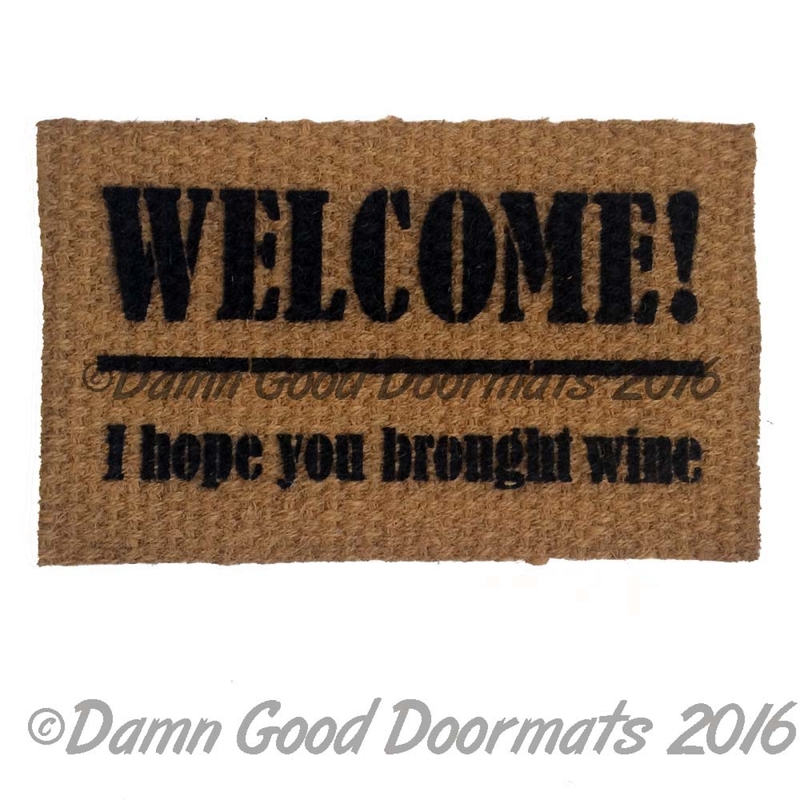 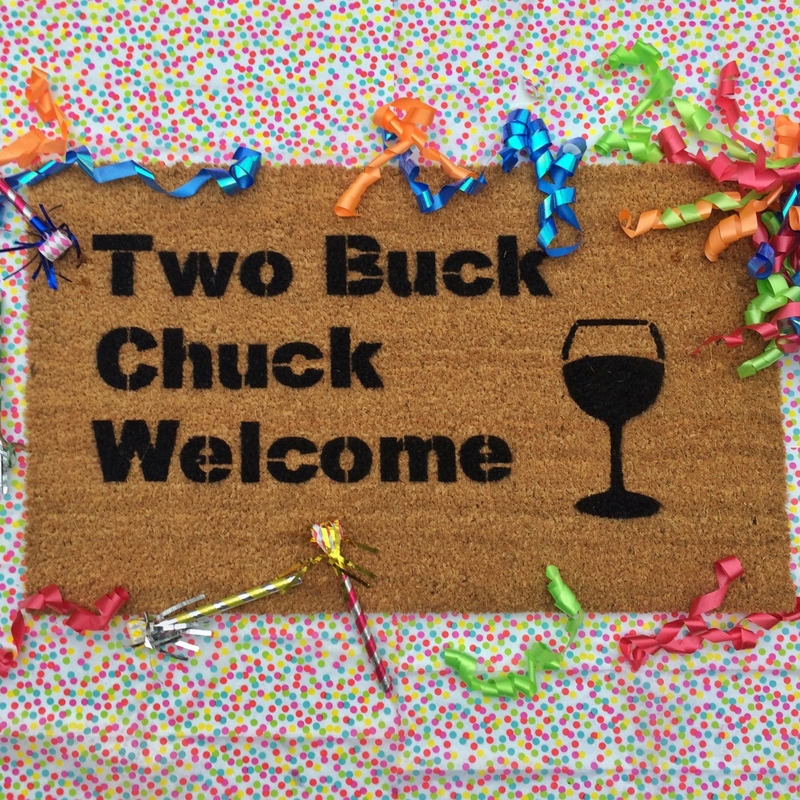 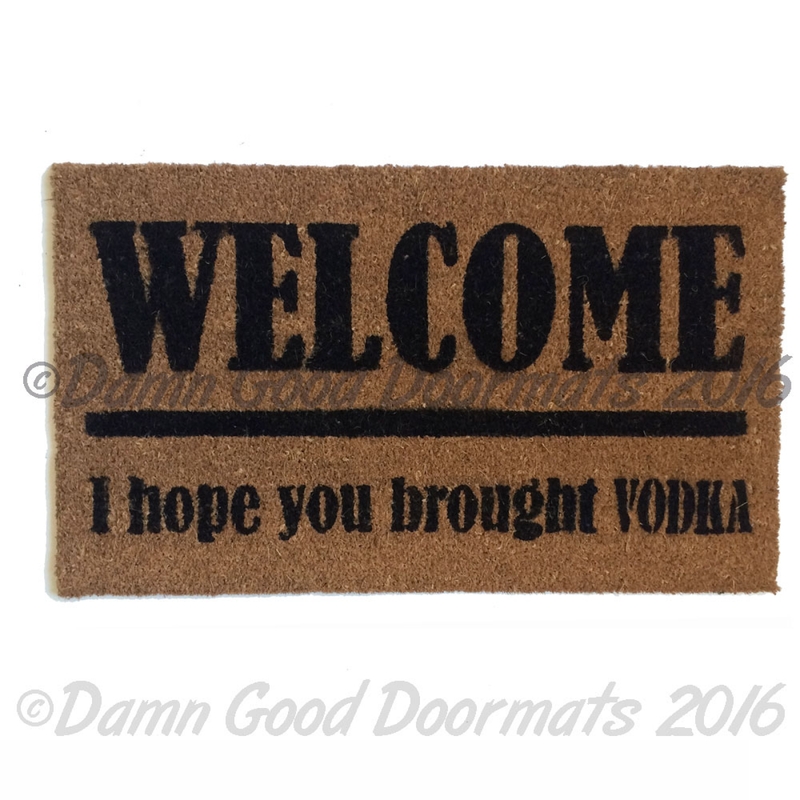 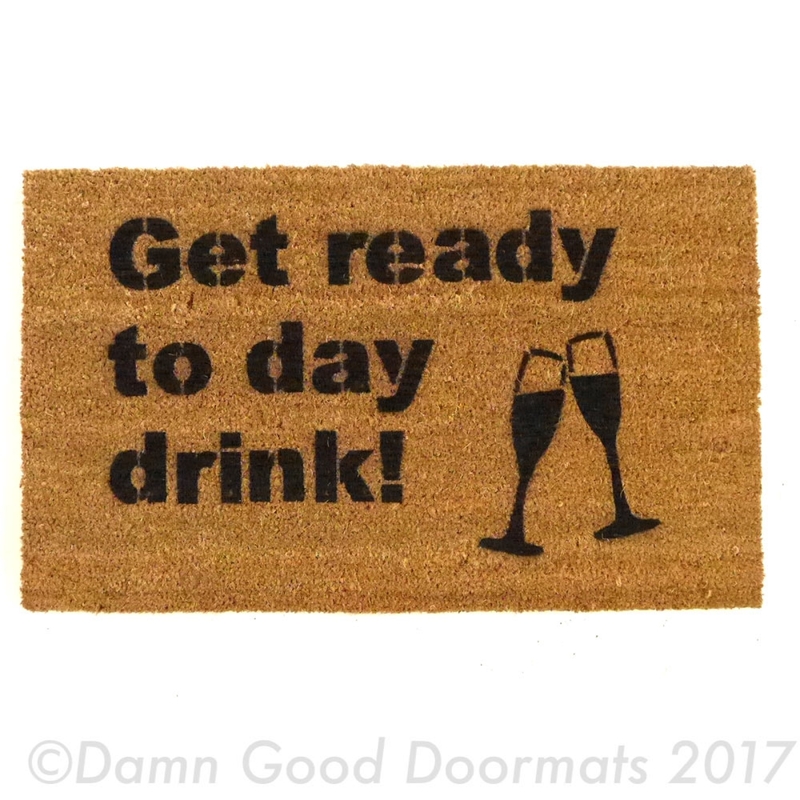 Everybody loves brunch and day drinking, greet your guests with this funny "Get ready to Day Drink" doormat. 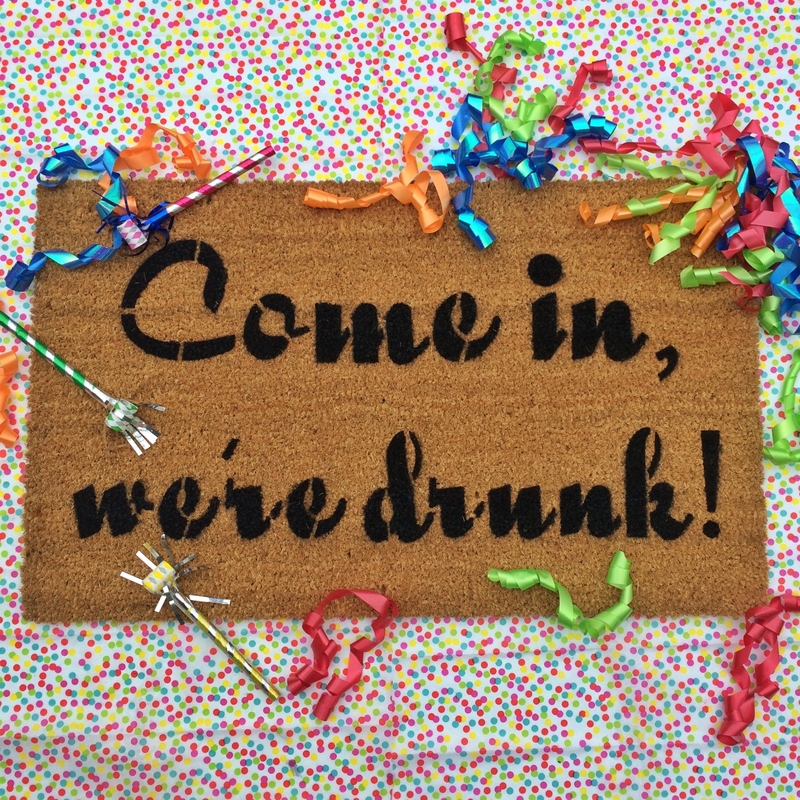 Then get ready to be in bed by 5. 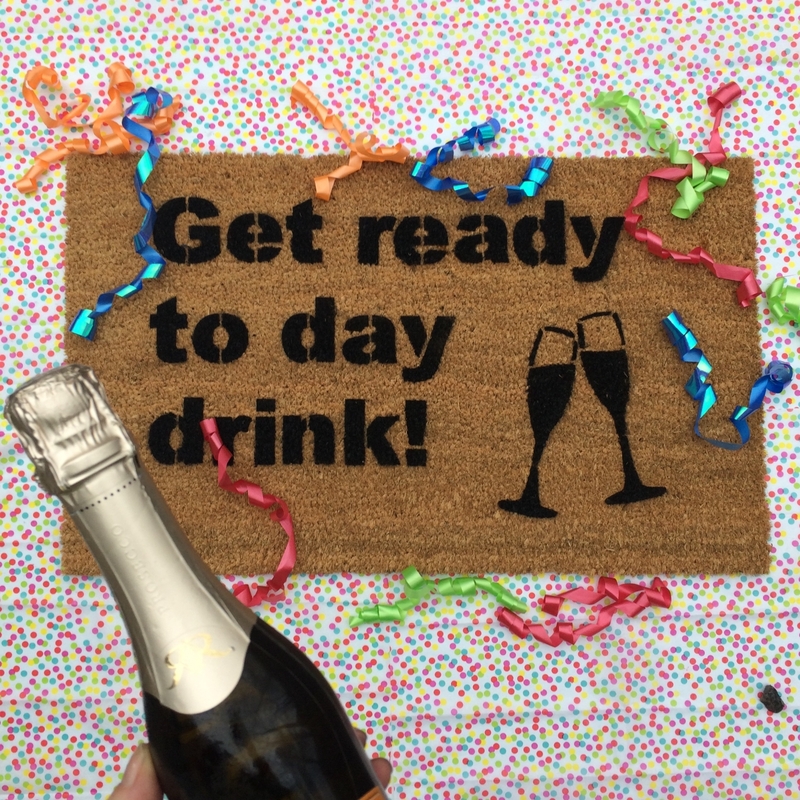 A perfect party item for your Bridal Shower decor.